Volvo entered the United States market in the 1950s, the same decade that Swedish automaker became in the industry to produce vehicles with a three-point safety belt. Today, Volvo cars continue to impress with its trademark attention on safety and innovation. Enter a 17-digit VIN above to lookup a full vehicle history report, which includes thefts, accidents, sales, titles, specifications, and more. This information is compiled by VinCheck.info from official government sources and made public as a free, informational resource. Surprisingly, Volvo is included in the list of brands with the worst recall rates despite of its reputation of producing the safest cars in the world. The iSeeCars study compared US vehicle sales from 15 major automakers (plus their subsidiaries) from 1980 to 2013 to their total recalls from 1985 through March 10, 2014. Any Volvo that is subject to open recall will be serviced by Volvo dealers. Owners may also contact Volvo customer service at 1-800-458-1552. Volvo Cars is a Swedish automaker founded in 1927 by Assar Gabrielsson and Gustaf Larsson who emphasized safety as the guiding principle for every car made by the company. Volvo’s headquarters is in Hisingen, Gothenburg, and 61.4 percent of its 31,416 employees were still in Sweden as of 2016. Volvo (Latin word for “I roll”) manufactures SUVs, station wagons, sedans, and compact executive sedans, and markets these vehicles with approximately 2,300 local dealers from around 100 national sales distributors worldwide. The brand is not only known for its focus on safety but also for style and performance. In the 1970s, only Volvo cars were equipped with safety features such as child-proof locks, collapsible steering columns and rear-facing child seats. The modern seat belt was an innovation of Swedish inventor Nils Bohlin for Volvo who introduced it in 1959 as standard equipment. 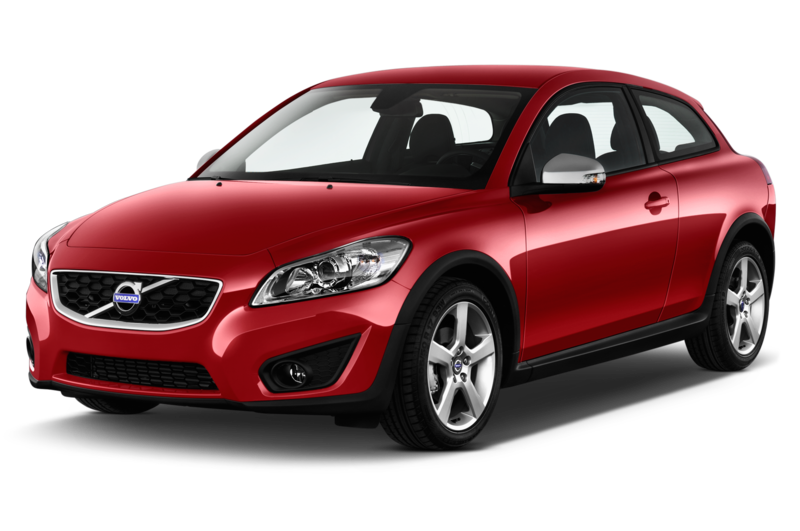 Volvo collaborated with Peugeot and Renault to design the V6 engine (also called the PRV engine) that was built into some of these companies’ models. Volvo Cars was once owned by AB Volvo, also a Swedish multinational manufacturing company, but was sold to Ford Motor Co. in 1999. Geely Holding Group, a Chinese multinational automaker, acquired Volvo Cars in 2010 from Ford. In July 2017, Volvo announced that its 2019 models will be fully electric or hybrid-electric. Why should I run a Volvo VIN Check? Check for accidents. Every year, approximately 6.0 million automobile accidents are reported by the National Highway Traffic Safety AdVolvostration. Check for title brands. Flood, hail-damage, and salvage titles are examples of critical title brands that may cause some problems in the future for used car buyers. Check for thefts. An active theft or previously recovered theft record may point you to undeclared damages or stolen parts.